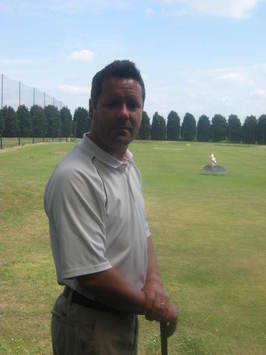 Mark Dove PGA Golf Professional – A wealth of experience to offer your game. Let me introduce myself! 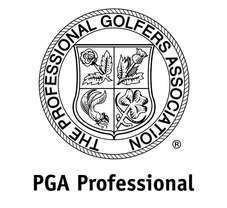 I am an experienced and very approachable golf professional with 25 years of competitive and coaching experience. I turned professional in 1991 and have competed on The European Tour, The Challenge Tour and The South African Tour. Lee Westwood was a teammate of mine when playing for England. I have set up The Mark Dove Golf Academy to provide personalised yet structured golf lessons which will help you to achieve your golfing goals. You will always go away from a lesson with a clear understanding of what you need to practice! I teach individual, joint and group lessons and have taught beginners through to county players and other golf professionals. Please do call or email me with any requests. I am a keen believer that golf should be for everyone and am a lead coach for England and Wales Blind Golf as well as having taught wheelchair golf. I am passionate about bringing more children and young people into golf. I run junior group lessons at the Range and have taught golf to children at over 20 local Primary schools as well as to HOW College and Worcester University students and staff. I also offer individual junior lessons. I hope you will come and try a lesson, whether you’re a complete beginner or looking to improve your game.